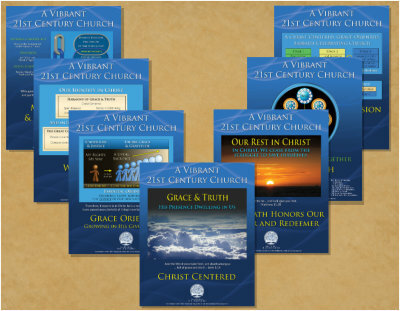 Do you see the Church of God (Seventh Day) as a vibrant, 21st century church? 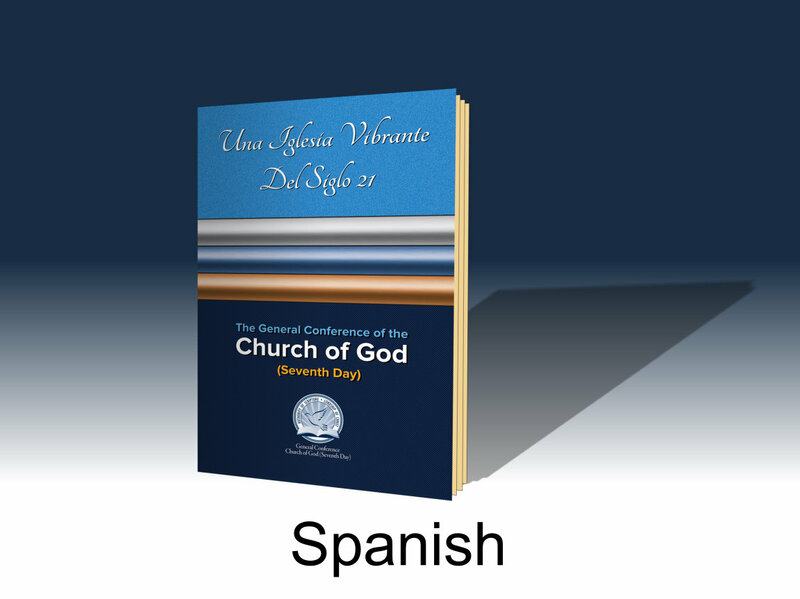 This booklet accompanies the exciting process of turning that vision into a reality. 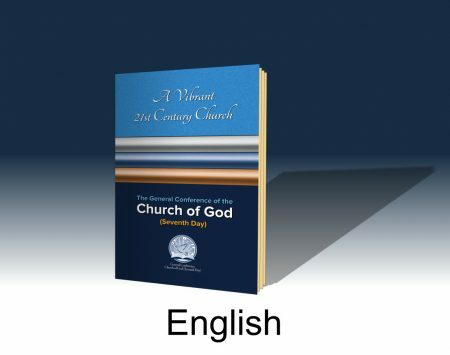 Engage your members and visitors with an 18 page Welcome Booklet that provides an in-depth, yet easy introduction to Christianity and to the Church of God (Seventh Day). 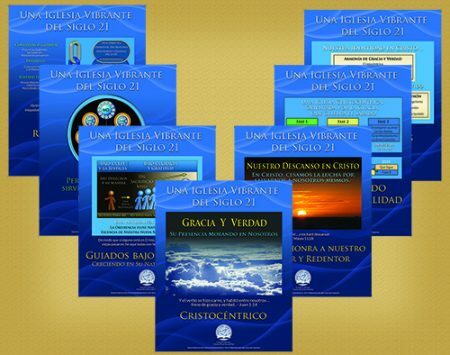 This bundle includes 25 booklets. This is the Spanish version of the TVR Booklet.